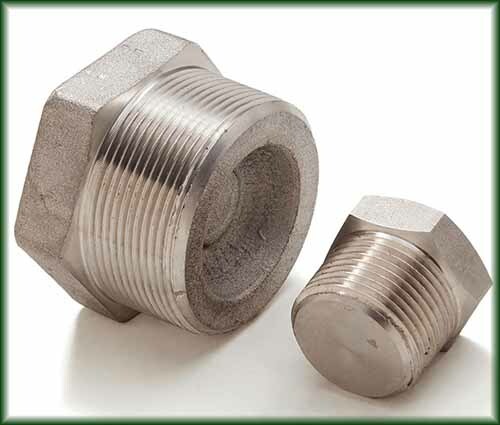 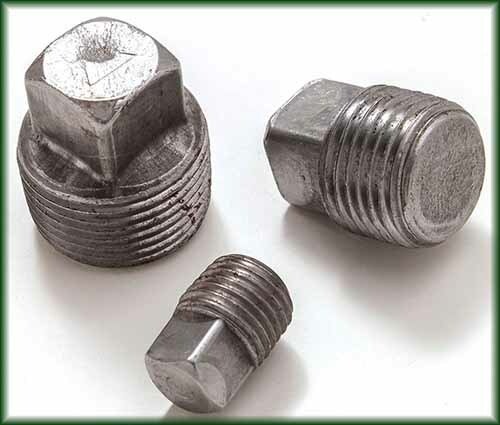 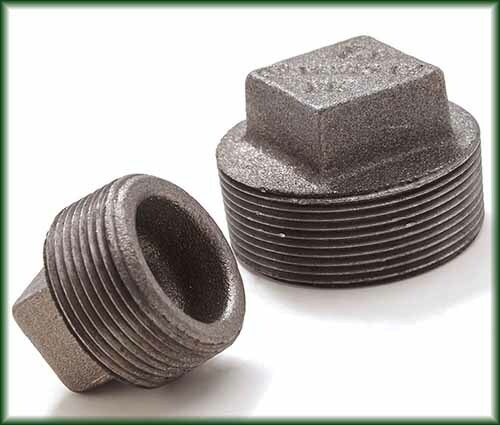 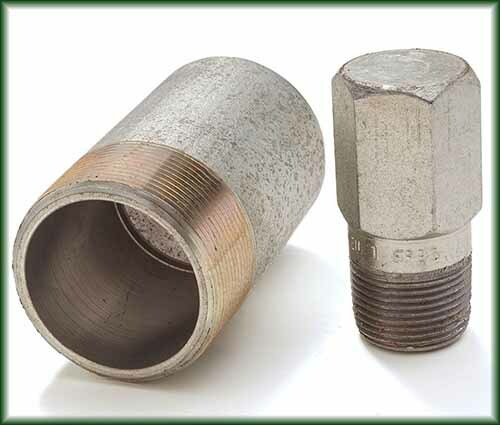 Pipe Fittings Plugs, Steel Plugs | Steel Supply, L.P.
Plugs fit inside a threaded pipe fitting to close off a hydraulic or pneumatic system. 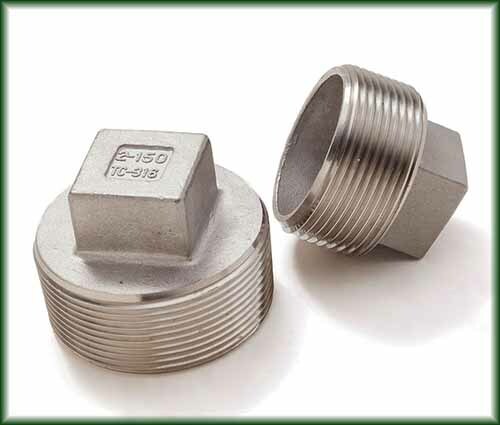 Distinguished from Caps, which fit on the outside rather than the inside. 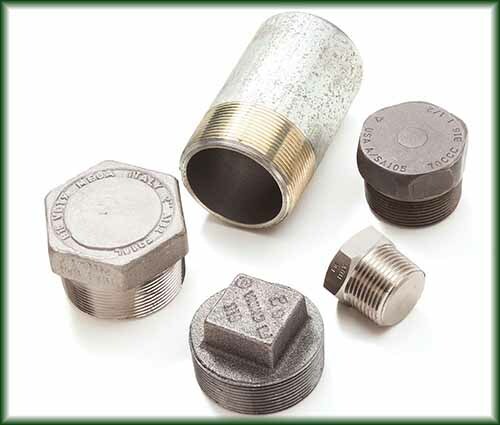 Often used on systems that require maintenance, such as draining fluids or gases. 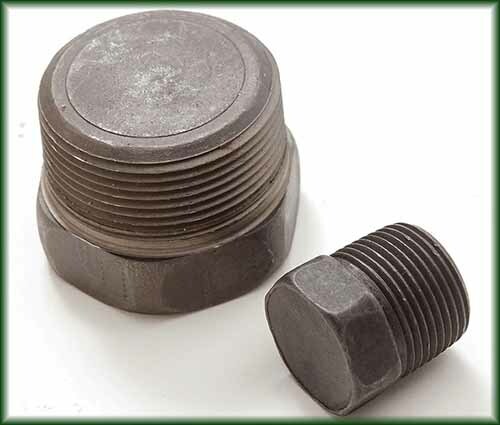 Stocked in malleable iron, forged steel, and both cast and forged stainless.